Being a mom, I am always excited for my little princess' many firsts. 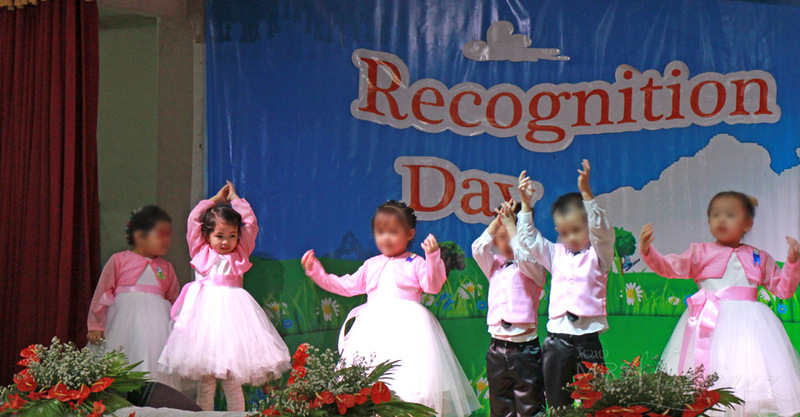 A few days ago, she attended her first Recognition Day in her school. She wore a pink bolero over a white tutu dress. With all the dancing, jumping and twirling that's going to happen on stage, I knew I need a fabric conditioner that's not going to irritate her skin and can keep her feeling fresh and clean all throughout the presentation. Thankfully, my mom, who is a long time user of Downy fabric conditioner, recommended the newest variant from its Parfum Collection- Romance. This latest variant has the zesty top notes of lemon and orange; the body of tube rose, gardenia and rose; and the soothing and calming balm of cedar wood, white rose and amber. I have definitely fell in love with the scent at first whiff! 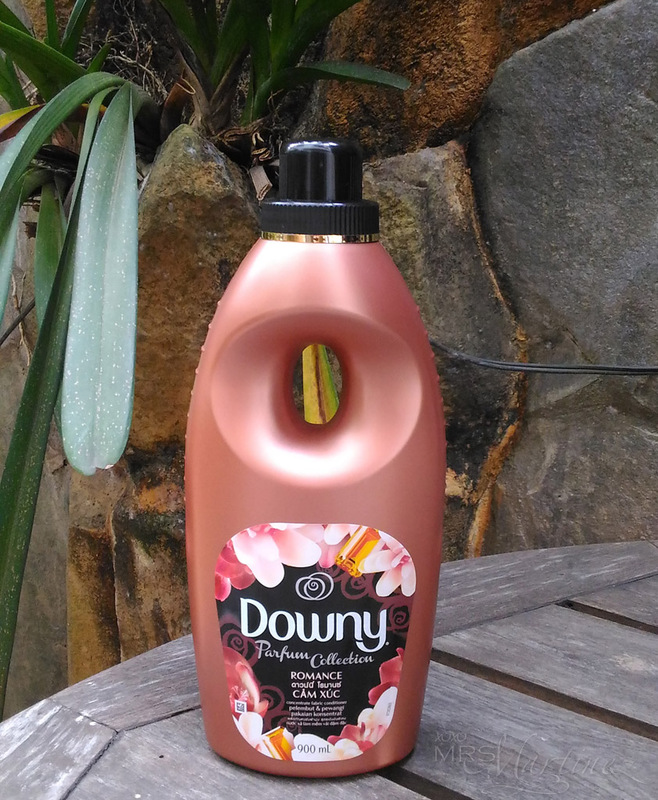 Want to know how I use Downy Parfum Collection Romance? Read my full article in Everyday Me here.